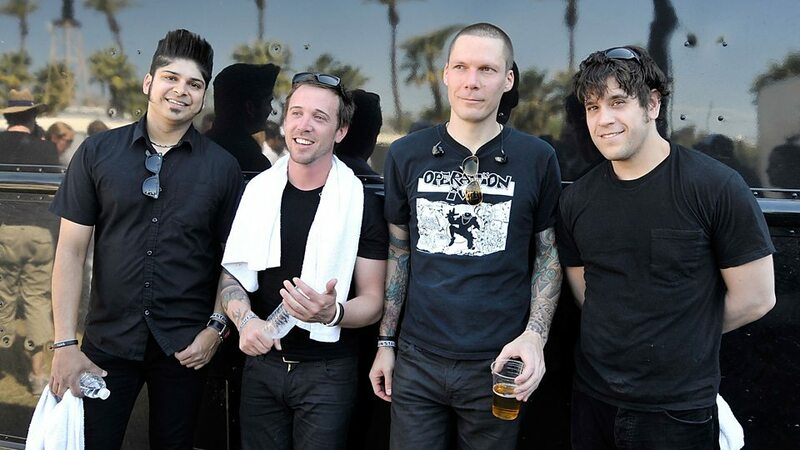 Billy Talent is a Canadian rock band from Mississauga, Ontario. 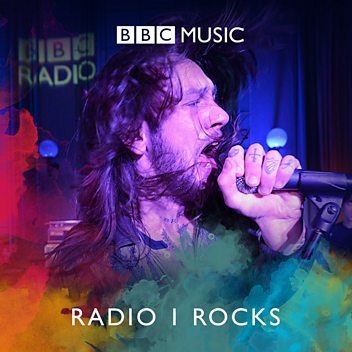 They formed in 1993 with Benjamin Kowalewicz as the lead vocalist, Ian D'Sa on guitar, bassist Jon Gallant and drummer Aaron Solowoniuk. There have been no lineup changes, although Aaron is currently taking a hiatus from the band due to an MS relapse, and Jordan Hastings from Alexisonfire, Cunter and Say Yes is currently filling in for him. 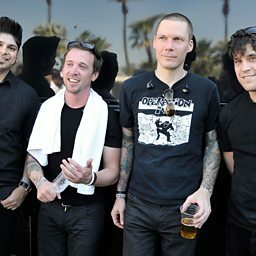 In the 25 years since their inception, Billy Talent sold well over one million albums in Canada alone and nearly 3 million albums internationally.